Today is a special! Because! This is my 51st post! And I have had 1,000 views! 88 Days, 14 Hours and 20 Minutes from the most important day of my life. Thanks for being around for it all… stick with it another 88 days, okay?! 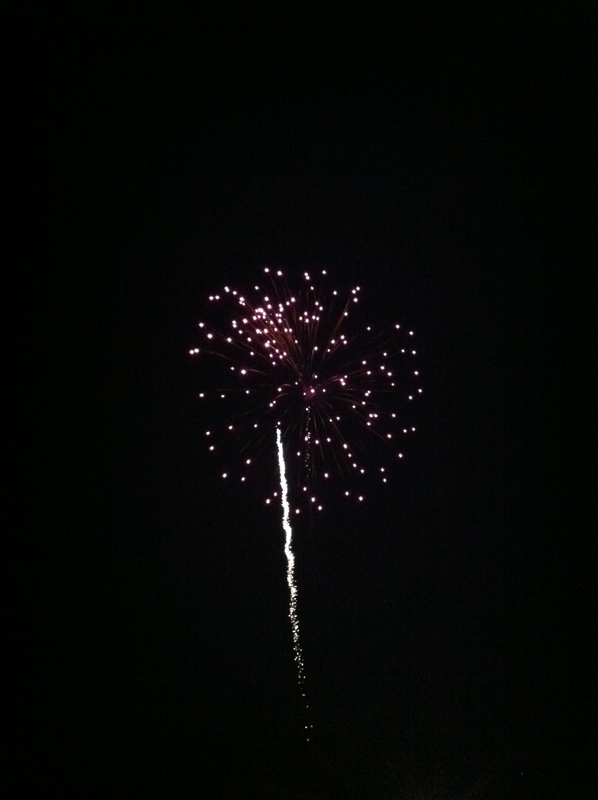 Tags: 2012, Fireworks, October Seventh, Wedding Countdown. Bookmark the permalink.